Our people make our practice unique. We foster an environment of collaboration and continuous learning, and strive to create both a challenging and rewarding workplace for our team. Using our diverse backgrounds and experiences, we ensure the best possible ideas are explored for your project. As a global family of specialists, we work across traditional boundaries to realise your current and future vision. Our team draws on our long history of industry knowledge, to create business strategies that result in lasting designs. We’re passionate about each aspect of your project, whether architecture, interior design, planning or business. 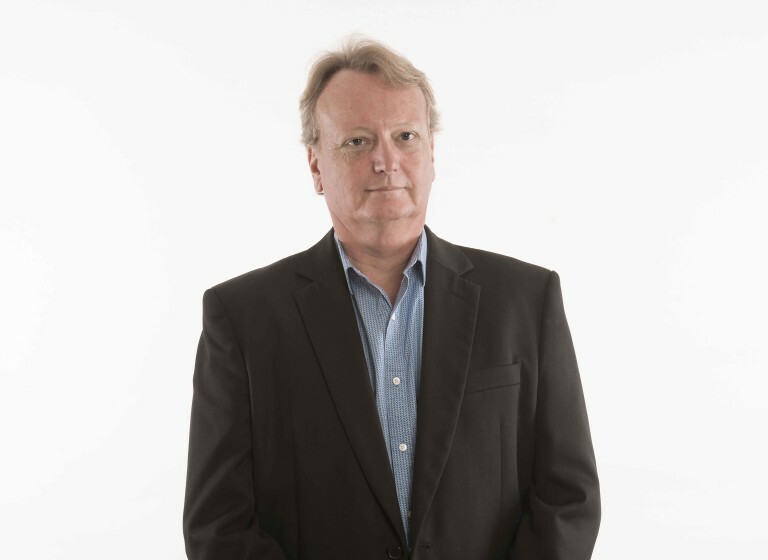 Chris joined ThomsonAdsett in 1991, bringing with him extensive and varied business and architecture experience. Prior to joining the practice, Chris ran his own architecture firm and had been involved in several other business and marketing ventures. This experience has helped shape his holistic business and design approach. 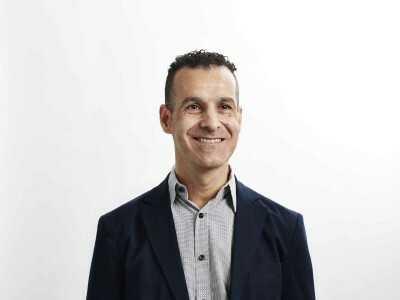 Chris’ main focus over the last 20 years has been in seniors living design with his interest extending beyond just the built form – to assisting clients achieve operational success and understanding the impact of design on an individual and their quality of life. Chris is actively involved in the continued education and development of future models for seniors living, including SAGE (Studying and Advancing Global Eldercare), which offers innovative study tours to the aged care and retirement living industries. He is also a Founding Board Member of CommonAge, an organisation focused on advancing the interests of older people throughout the Commonwealth by building capability and capacity in health and care services. 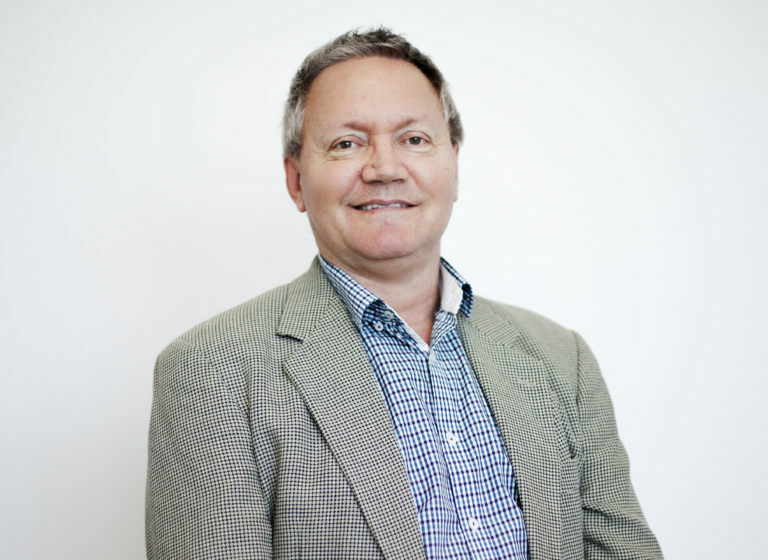 Chris is invested in the development of future models for aged care, focusing on emerging trends and the cultural and market shifts shaping this sector. As Managing Director, Chris plays a pivotal role in shaping and defining ThomsonAdsett for the future, including gearing up the company to be agile and responsive to a rapidly changing environment. 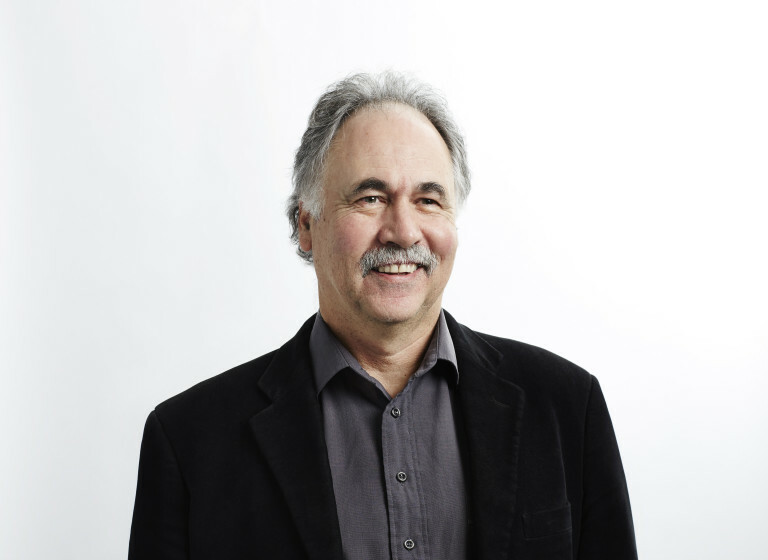 Chris actively participates in industry events, seminars, discussions and knowledge sharing on the future of architecture, and is a recognised champion for the seniors living sector. Louise is a well-respected accountant and lawyer with over 30 years’ experience as a Chief Executive Officer, General Manager and Non-Executive Director of various firms. As ThomsonAdsett’s Chief Operating Officer, Louise develops and implements strategic plans to improve profitability and efficiencies across the practice. Her role also involves financial and resource management, and overseeing reporting. Louise is an experienced Board member, having served in a range of roles including Chair across the legal, architecture and accounting, education and mental health sectors. 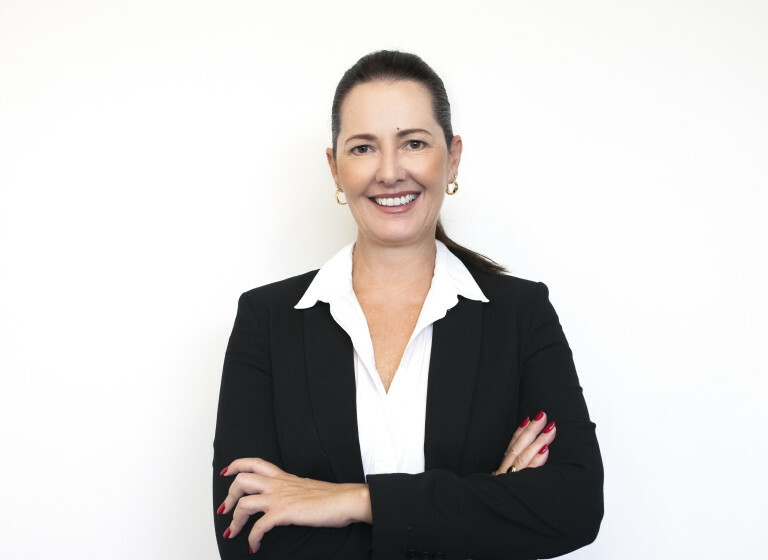 Currently, she is on the Boards of TAFE Queensland and Open Minds Australia, the Management Committee of Caxton Legal Centre, and the Advisory Boards of Griffith University Department of Accounting, Finance and Economics, and the QUT School of Accountancy. Louise is particularly passionate about working with creatives to support design talent. 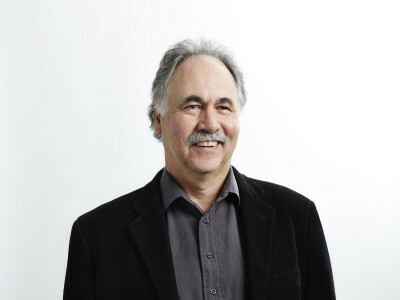 David is Australia’s best known architectural specialist in the seniors living industry, having directed over 500 projects in Australia and internationally over the past 30 years. David has practiced in Australia, the United Kingdom, Singapore, Malaysia, Indonesia, Japan, Korea, Hong Kong, Taiwan, and China, resulting in a strong knowledge of international markets. 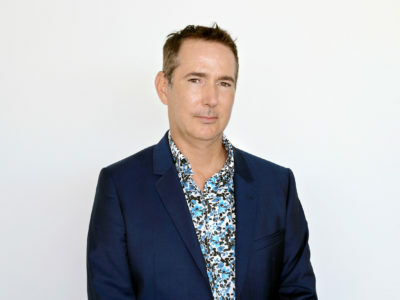 He was responsible for establishing ThomsonAdsett’s Tokyo and Hong Kong studios in the mid-90s and has been instrumental in building the practice’s international profile and securing work throughout Asia. 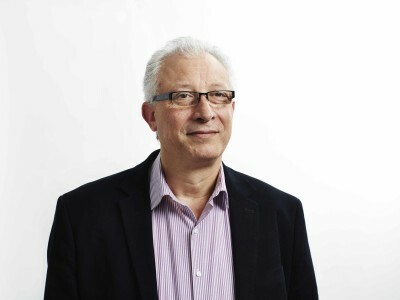 David is a passionate advocate for social and corporate responsibility internationally, particularly relating to issues impacting the elderly and their built environment. He is a prolific and highly regarded public speaker and has authored several papers on this issue. David is currently building upon ThomsonAdsett’s international endeavors, having recently partnered with Borderless Healthcare Group to develop a revolutionary new suite of smart home design technologies which are set to transform the burgeoning seniors living market in Asia. He is also focused on the future direction of ThomsonAdsett, determining how best to position the company moving forward. 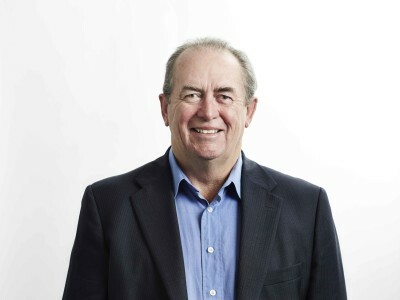 David has served on several professional and charitable committees and boards including the Australian Institute of Architects Practice Committee, Aged Care Exporters Network (Chairman) and Australian Masters in Aged Care Services. 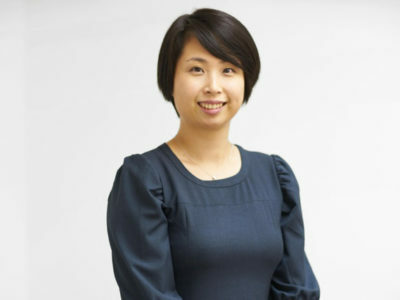 Wei is an experienced award-winning architect. In his role as National Design Director, he brings his passion for design excellence and highly efficient design management skills to ThomsonAdsett. Wei has worked for several prestigious local and international practices on projects that span across every sector. His range of work demonstrates his acumen for best design thinking and practice. Within his 15 years’ experience, he has delivered design excellence on major integrated mixed-use, education, healthcare, hospitality, residential, seniors living, retail, commercial and masterplanning projects valued up to $1.5b. Wei’s leadership and experience in large-scale projects compliments and increases the forward-thinking design capability of ThomsonAdsett. Katrina is an award-winning, interior designer with more than 11 years’ experience throughout Australia and in South East Asia. She has a long history of creating beautiful experiences for users of retail and commercial places, workplaces, government institutions and resorts and leisure spaces. Her strengths are strategic design, visioning and placemaking, space programming, design management, observational and feasibility analysis, accommodation briefs and design/style/fitout guides, post-occupancy evaluations and graphic/verbal/written communication. 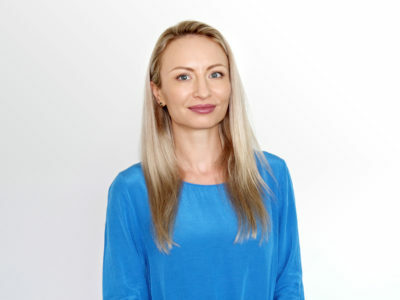 Katrina is passionate about sociology and environmental psychology, health and wellbeing, environmental conservation, architecture, project management, business and change management, property development and leasing, marketing, writing, carpentry, travel and art makes her exceptional for leading the project of all scale. 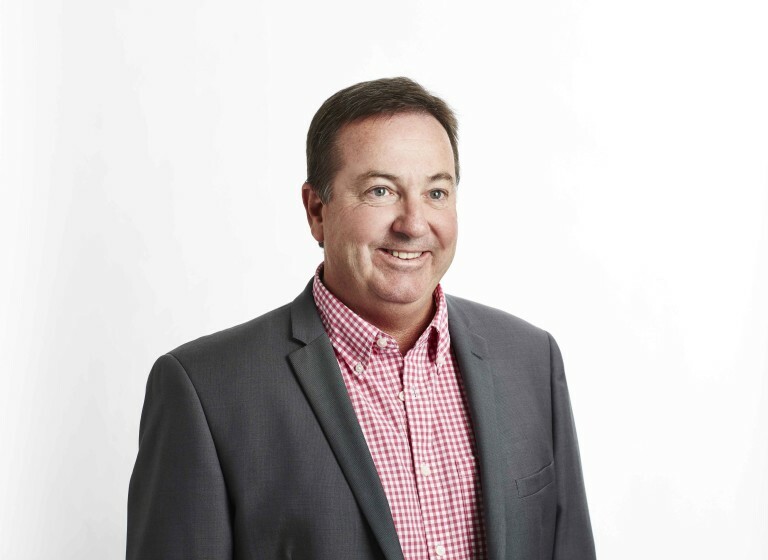 With over 30 years’ experience in the retail industry, Tony has successfully delivered more than 100 major projects working with developers and retailers across Australia. As an experienced retail professional, Tony’s expertise lies beyond architecture in applied retail logic, stakeholder management, site analysis, and master planning. He is well-respected by the national supermarkets due to his intimate understanding of their design and operational requirements. Tony is passionate about creating designs that attract and engage the customer and provide the wow factor and point of difference to the sterile, artificial environment of the traditional shopping centre experience. Well-known developments by Tony include the Centro (Federation) at Airlie Beach, Nundah Village Brisbane and Burleigh Homespace on the Gold Coast. Tony acts as an expert witness in Planning and Environment Court cases involving shopping centre developments. 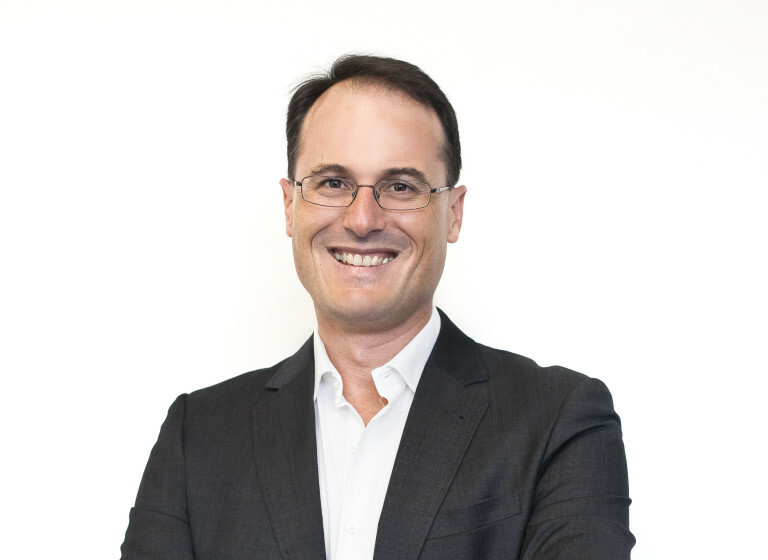 He has served on the Retail Committee of the Property Council Queensland Division since 2012 and has been a judge for their annual Retail Property Awards since 2010. Chad has over 15 years’ experience at ThomsonAdsett. His passion for design is reflected across a range of projects, largely in the education & communities sector. He has delivered numerous education facilities, including the Griffith Library Extension and GUMURRII Centre. 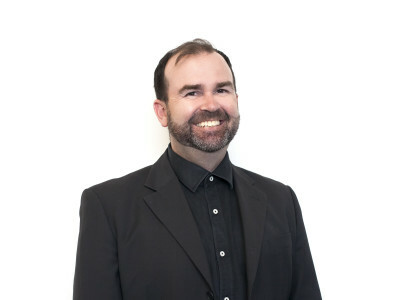 Chad is on the AIA Queensland Sustainability Committee and has extensive experience in designing for Green Star projects. 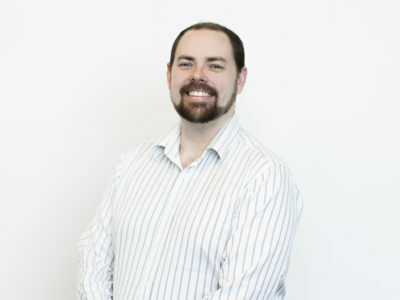 He recently acted as Project Architect for Australia’s first 5 Star Green Building Council Version 3 rated facility. Chad’s skills in 3D digital modelling enable him to conceive visions for projects, and deliver them into reality. His approach to creating a dynamic and interactive environment for clients, fosters collaboration from even early design stages. Chad believes every project is an opportunity to enhance the experience of the people who inhabit it–workers, visitors, or residents. Good design must be more than just a practical resolution of the brief. It is about striving to bring magic into the spaces people occupy. For over 30 years, Allison has worked extensively on health projects, ranging from $250k to $2.5b in value. Prior to joining ThomsonAdsett, she was a Practice Director for BVN. There, she led architectural teams in the design and delivery of large health and Department of Defence projects. Allison employs her knowledge in best practice health planning on every project. 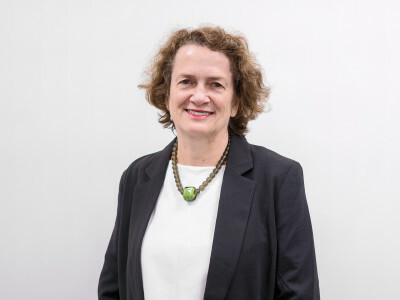 She was a government adviser to the Victorian Department of Health for two major health projects, where she assisted in the briefing and planning stages. During her time at Billard Leece Partnership, Allison led the design, documentation and construction of a number of health and laboratory projects at the Melbourne Royal Children’s Hospital. Most recently she has applied her skills to the design of seniors living projects for MiCare. Allison is passionate about using her expertise to advance the design of health facilities and to incorporate new work practices and technologies. She is skilled at all stages of project delivery, from early briefing to administration during construction. Allison uses a collaborative approach to stakeholder and user engagement, and has a strong design focus. Tieran has over 18 years’ experience in designing and delivering seniors living facilities, with a passion for creating user-focused designs that enhance quality of life. Tieran brings a wealth of knowledge and expertise in the current and future directions of designing accommodation for the elderly – an area of which he first investigated in his university thesis, and continues to be passionate about today. He has delivered several notable seniors living projects including Continuous Care Retirement Communities (CCRCs) in Melbourne such as UAC Noble Park which accommodates up to 34 high care, 17 low care 17 dementia care residents, and UAC Kingsville, comprising 49 apartments and 68 residential aged care beds. Tieran is currently exploring memory care design (designing for dementia), a growing focus of the aged care industry. He is also behind the movement towards the creation of more integrated boutique hotel-style living options for seniors, with two high-end integrated developments currently under construction in Melbourne. Tieran is committed to utilising technology and project delivery systems to bring about innovation on projects and enable clients to become more closely involved in the design process. Tim first joined the firm almost 30 years ago, before starting his own Cairns-based practice in 1993. His passion for tropical architecture has seen him manage over 1,000 commissions in North Queensland, making Tim instrumental in a number ofbenchmark developments in the region. In the past few years, Tim’s focus has expanded to large-scale projects valued between AU$20 to AU$300 million, in the Asia Pacific Region. Tim’s outcomes-driven philosophy has recently seen him work on the Bisini Sports Complex for the 2015 Pacific Games, and Port Moresby General Hospital Masterplan in Papua New Guinea, as well as a number of local projects. After working in the building industry for almost 35 years, Tim is a valuable senior member of the profession, consistently delivering commissions to their desired outcomes. 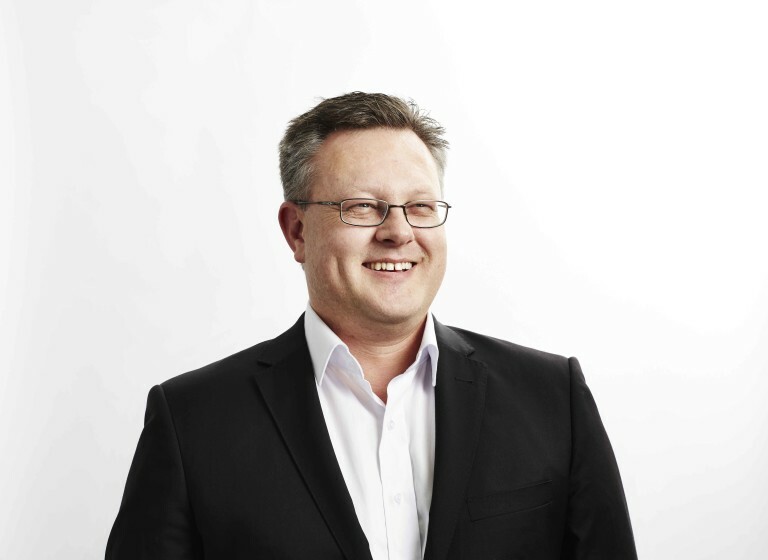 Wayne is an Architect, Partner and the Group Project & Operations Director at ThomsonAdsett. 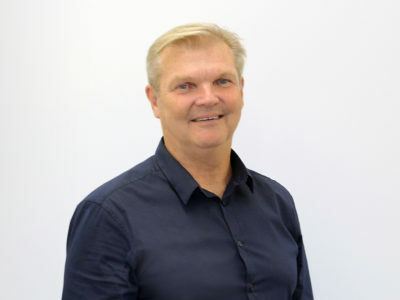 He has over 30 years’ experience in architectural practice, with the last 20 years spent working solely health and aged care projects throughout Australia and Asia Pacific. Wayne has worked on a number of large Hospital campuses, Retirement Villages and Aged Care Facilities, including Independent Living Units and Frail Aged accommodation. 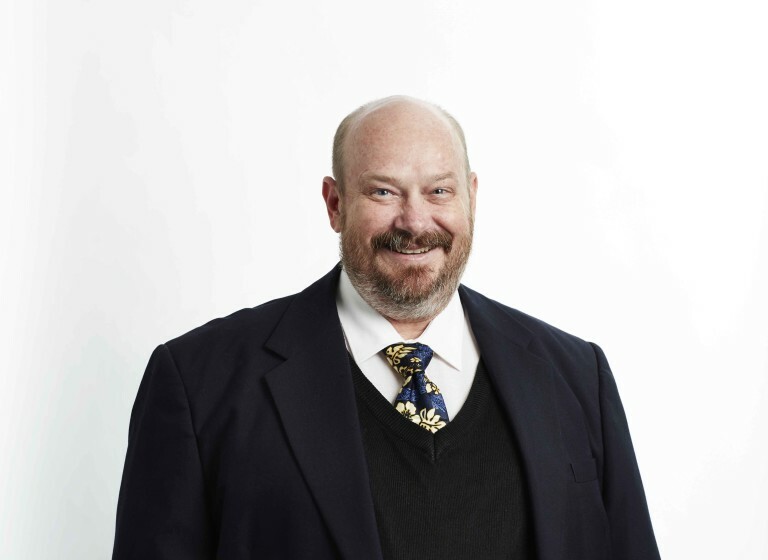 He’s adept at understanding the operational and pragmatic aspects of health and aged care. He’s particularly interested in designing environments that are cognisant to creating community. Wayne’s designs encourage social interaction and create a strong link between wellness and the natural environment. Wayne’s passionate about designing communities that empower and support people’s independence. Sean joined ThomsonAdsett in 2014 as a project leader. Sean is a talented designer with over 18 years’ professional experience in Canada, China, Dubai, and Germany prior to relocating to Australia. 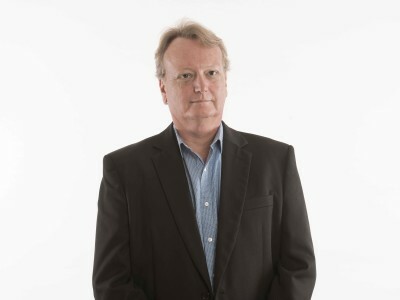 His principal expertise lies in the retail/commercial and master planning sectors. He also has had experience in a wide variety of other projects including mixed-use, education, hospitality, transport and residential developments. He has extensive refurbishment experience. Sean is highly experienced in developing the design style and vision statement for the architecture of retail projects. 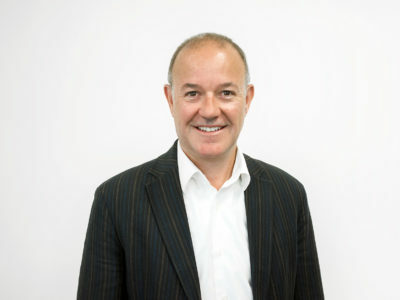 He has a strong understanding of tenancy fitout design and operation due to his personal running of a retail business. As design director, Sean has experience in all aspects of projects from concept design through to construction documentation and contract administration. He has managed large internal and consultant teams over many years on a range of project types. He has strong problem-solving skills and the ability to identify opportunities for improvement. On master planning projects he places a lot of importance on developing the pedestrian experience and creating great spaces between buildings. Sean consistently develops great relationships with clients, consultants and his own team members. He believes that good communication is critical to the success of projects. 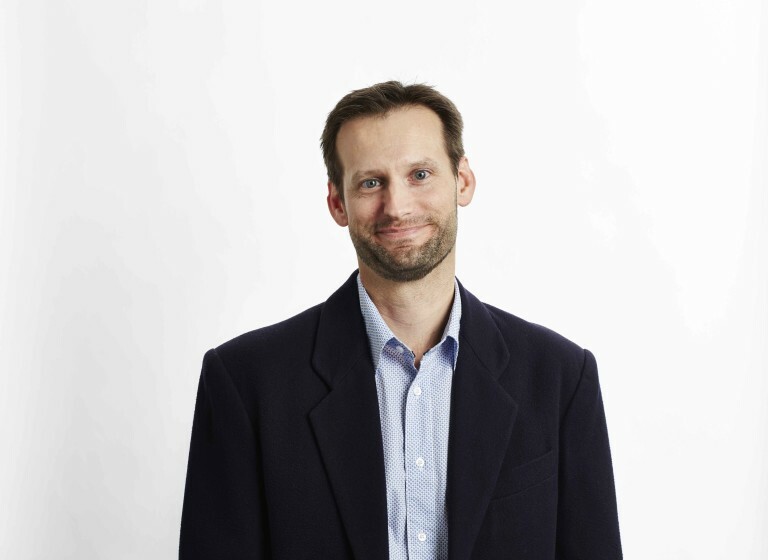 Gavin is an experienced architect and Group Practice Director at ThomsonAdsett. For almost 25 years, Gavin has worked largely in the healthcare and commercial space, with a recent focus on strategic practice development. 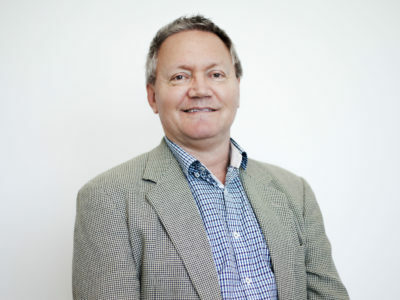 He has most recently been involved in the largest ThomsonAdsett Australian project to date, The Townsville Hospital Redevelopment, working as Project Architect. The $450m redevelopment is one of the first projects commissioned by the Queensland Government to provide full Building Information Modeling (BIM) as a deliverable. 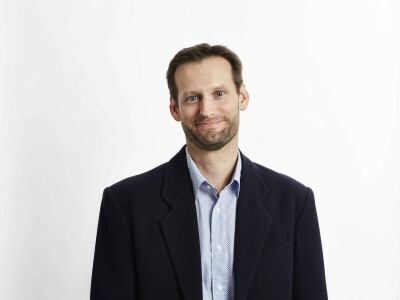 Gavin’s strategic vision for the future of design is reflected in his planning and advising on Quality Management systems, IT initiatives, Computer Aided Design and Drafting standards and software, and extensive knowledge of Autodesk Revit and AutoCAD. His attention to detail, effective leadership and keen technological interest and skill played a key role in the success of two new commercial buildings at the Port of Brisbane, which were both awarded 5-star GBCA Green Star ratings, and the Australian Institute of Architects (AIA) Queensland Commercial Architecture Award. 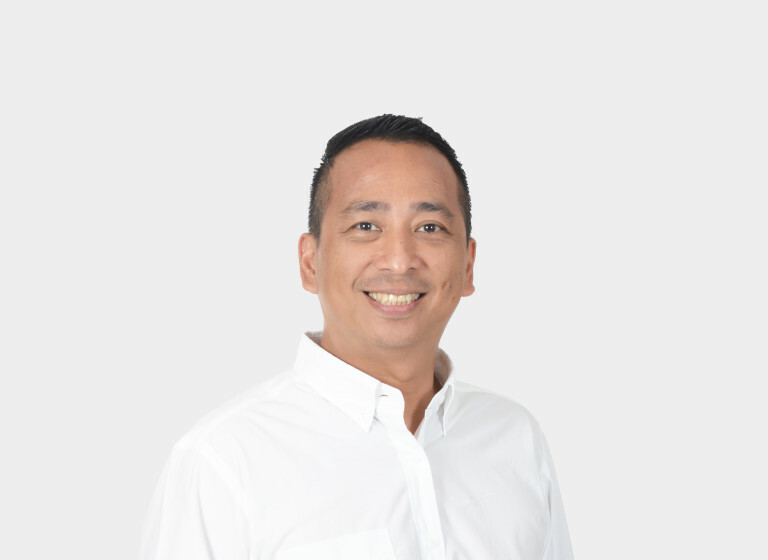 Iwan has been with ThomsonAdsett since 1996 when he first joined as Project Architect and was appointed as Office Manager of ThomsonAdsett Jakarta in 1999. 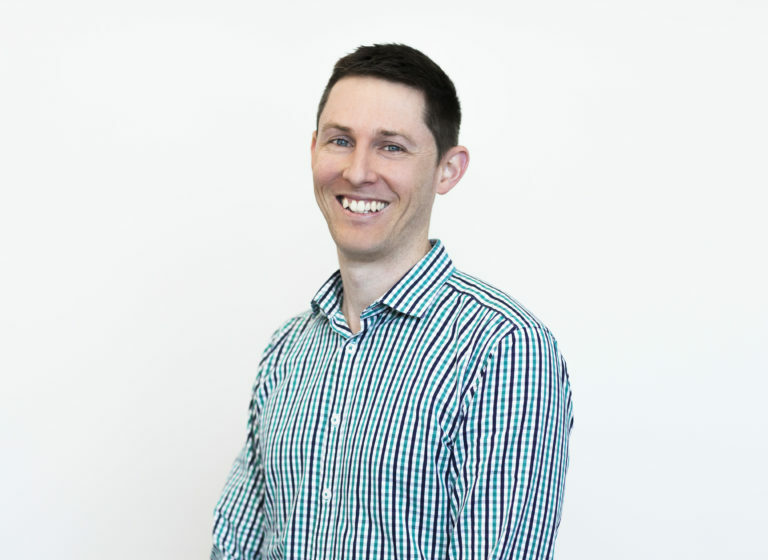 Since joining ThomsonAdsett, Iwan has gained extensive experience in all stages and processes of Project Management. 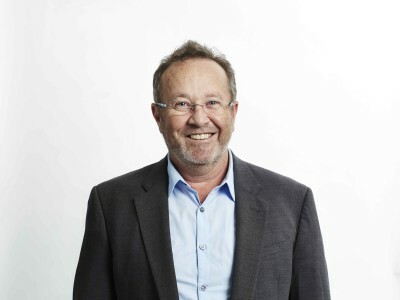 He has been involved in a wide range of projects including hospitals, hotels, offices, residences, aged care, schools, churches, and retail developments. These projects are located across the Asia Pacific region, including in Kuala Lumpur, Jakarta, Hong Kong and Australia. This wide range of experience attests to Iwan’s ability handling complex designs and projects. As he leads Jakarta office operations, Iwan is responsible for managing all projects coming from ThomsonAdsett offices in Australia as well as other cities in Asia, including planning, timeline and resource management through to ensuring quality outcomes are produced in each step of the project. 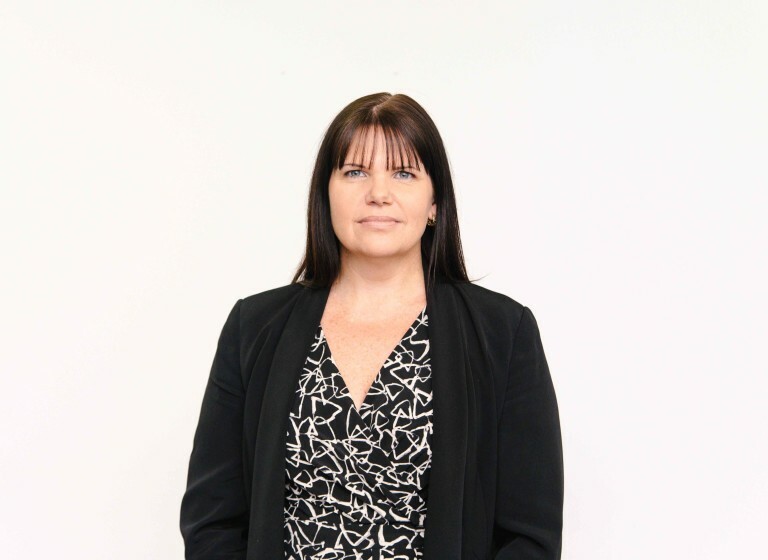 Sandra has 20 years’ experience in the design and documentation of a range of education and community projects across Central Queensland for clients such as Rockhampton Grammar School, Central Queensland University, and local Government bodies. Over the past 10 years, Sandra has led significant upgrades to Rockhampton Grammar School including the design and documentation of three major mixed use buildings and a current extension to the school’s Early Learning Centre. Sandra enjoys the variety of work and range of clients on offer in Rockhampton and has developed a flexible and adaptable team approach in responding to local community needs. This flexible, community-driven approach has led to Sandra developing her skills in Seniors Living design in particular. One of Sandra’s many strengths is her ability to work collaboratively with clients in finding the best possible solutions on projects. An open communicator by nature, she is able to swiftly and intuitively understand the needs and desires of clients and end-users, resulting in highly considered, appropriate designs. 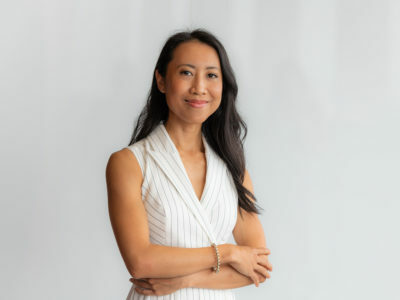 After a career change from law to architecture, Teneille found her niche delivering complex projects through the construction phase to completion. Her capacity to achieve realistic deliverables, with a focus on accuracy and timeliness brings satisfaction to colleagues and clients. A legal mindset gives an extra level of support to projects, with an understanding of the inherent risks of design and construction and ensuring compliance with current standards and regulations. As a project leader, Teneille has successfully delivered mixed-use, residential and government projects. Her responsibilities have included project coordination, lead documentation, BIM management, coordination of consultant models, clash detection, production of marketing plans, and assessing code compliance. Teneille is proficient in Revit, Tekla, Solibri and Navisworks. Currently, Teneille is primarily involved with the documentation and delivery of Riley (a resort) and Bailey (a hotel and residential tower) – Crystalbrook Collection’s flagship offerings to the Australian market. Mark has over 25 years experience delivering successful projects through Australia, South-East Asia, the Middle East, Europe and PNG to clients across a range of sectors. Mark has overseen various retail and office developments in Victoria, including national roll-out programs for Kmart and Coles, and the concept and design development for the recently-completed $450m Indooroopilly Shopping Centre. His international portfolio consists of several large-scale projects in Dubai, including a $600m shopping complex, resort hotels, and detail designs for Dubai Zoo. Working in a collaborative, and culturally varying environment has allowed Mark to provide the best possible design and business solutions for differing needs. His design work has won him many nominations and awards, including a nomination for the prestigious Aga Khan Award. One of Mark’s great strengths is his proven leadership and project management capabilities, while encouraging strong team environments, leading to repeat client relationships and recommendations in the industry. 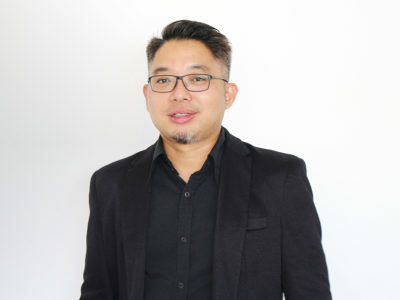 Vui Choong is a Registered Architect (NSW) and urban designer with 15 years’ experience within the residential, commercial, transport, retail and infrastructure sectors. Vui has worked across China, Hong Kong, Australia and New Zealand in varying roles. 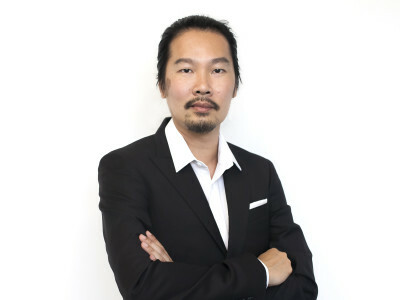 Most recently, he was the Design Director of BLVD Architecture and formerly, a Senior Architect at HASSELL in Hong Kong. Major projects Vui’s delivered during his career include the Hong Kong Airlines Aviation Training Centre, China Merchant Shuiwan Zone C Co-living apartments in Shenzhen, Qidi Technology Park in Luoyang and Zijin Hongfeng Maple Science Park, Nanjing. 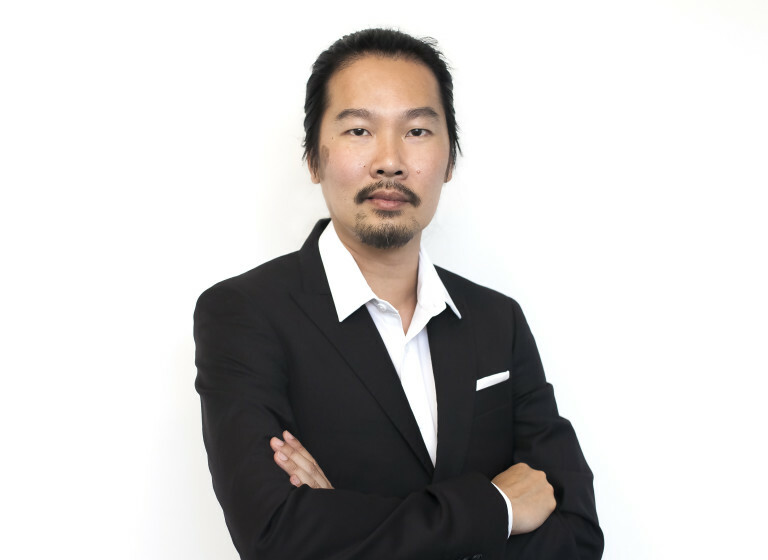 As a keen educator, Vui has tutored at both The University of Auckland, and the Victoria University of Wellington. He has a strong interest in design and is passionate about evaluating and evolving design ideas through drawing, virtual modelling and research. In his 20 years at the practice, Don has worked on a range of award winning urban design and architectural projects across commercial, public and health sectors. Don and the health team are currently working to transform Hong Kong’s health care service with the anticipated delivery of several hospital projects in the next 10 years. Don is known for both his expert design and professional project delivery, and his extensive knowledge of the health industry. He has a particular interest in creating architecture that encompasses the spiritual and psychological, as much as functional, needs that will make a real difference to a person’s state of mind and general health. 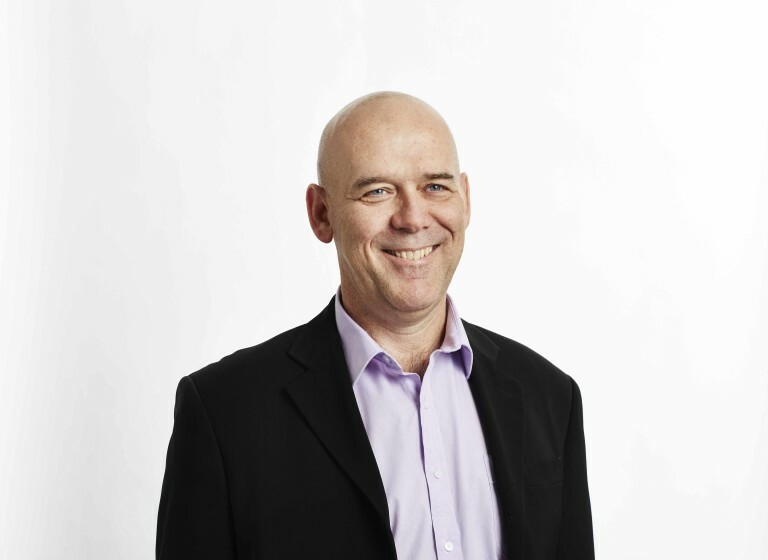 Michael brings more than 25 years’ experience to his role as leader of ThomsonAdsett’s Sydney Studio. A natural collaborator, Michael is successful at unifying design teams, stakeholders and consultants to guarantee effective use of resources and timely delivery of projects. Michael is accustomed to delivering large-scale defence, health and public infrastructure projects. The $1.6b New Royal Adelaide Hospital, Townsville’s Lavarack Army Barracks and Brisbane’s Inner Northern Busway are among the complex projects with which Michael has been entrusted as Project Architect. He has also worked on significant education projects, spanning private and public schools and tertiary institutions. Award-winning public buildings are also among his body of work. Best described as meticulous, Michael’s comprehensive understanding of legislative requirements, authority approval processes and risk management strategies combine to position him as a valued Project Manager. Construction site management, quality assurance and the preparation of contract documentation are chief among Michael’s skill sets. His expertise also extends to financial management and the composition of comprehensive fee proposals. 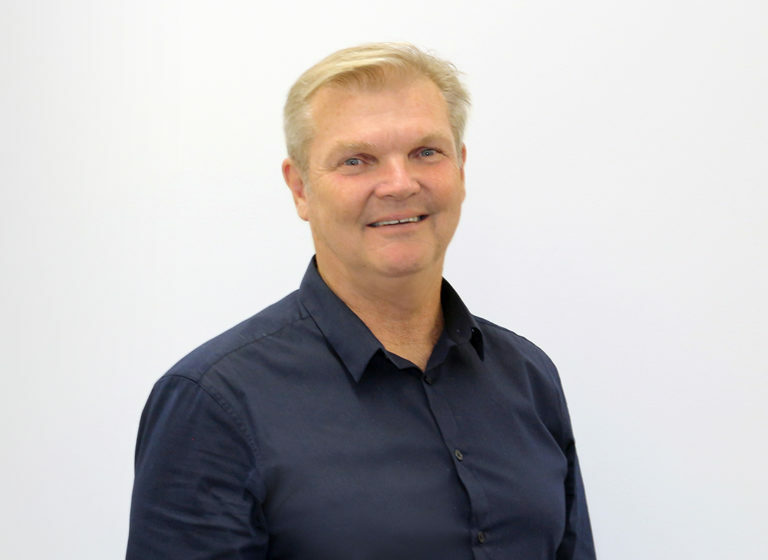 Brett has over 35 years of comprehensive architectural experience in the building industry, with a special emphasis over the past 25 years on major health, seniors living and aged care projects. 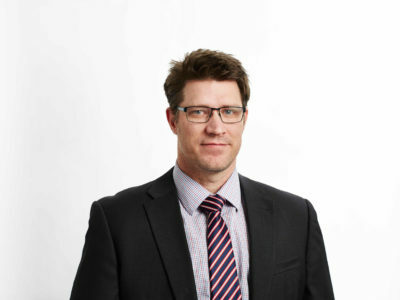 In his time with ThomsonAdsett, Brett has been involved with the design, documentation, administration and master planning of a diverse range of projects. His responsibilities within the practice extend to sta management, client liaison, coordination and production of contract documentation, tendering and tender evaluation, contract administration of significant projects and Quality Assurance of all drawing and contract administration procedures. 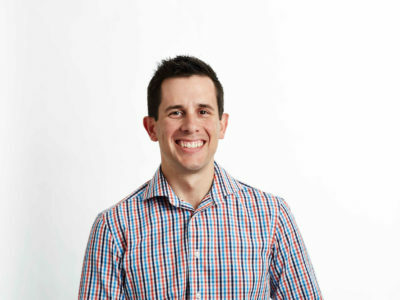 Brett has a particular interest in dementia care and most of his aged care design work over the past 15 years has included dementia-specific care environments. Brett also has had particular experience in redeveloping heritage buildings in conjunction with heritage specialist advisors and Heritage Victoria. Dayne has considerable project experience in all facets of architecture from masterplanning through to contract administration. Above all, he has the ability to quickly develop a rapport with clients. Dayne listens to their needs and translates those needs into economical and functional built solutions. He has extensive experience in ecologically sustainable design principles and has been an advocate throughout his career of passive energy solutions to the comfort within the built environment. After conducting considerable research, Dayne was the project architect for the first school of its kind to be built in New South Wales that combined disability and standard streams in one school. 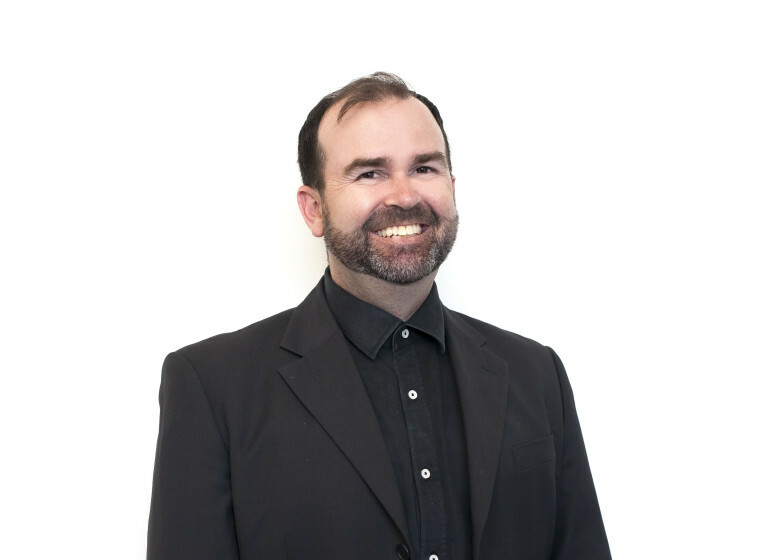 He has a thorough understanding of library funding, functioning and user requirements and has been a speaker on design at library conferences in New South Wales and Queensland. In addition, he has extensive healthcare experience, overseeing the development of significant projects often including specialist facilities. 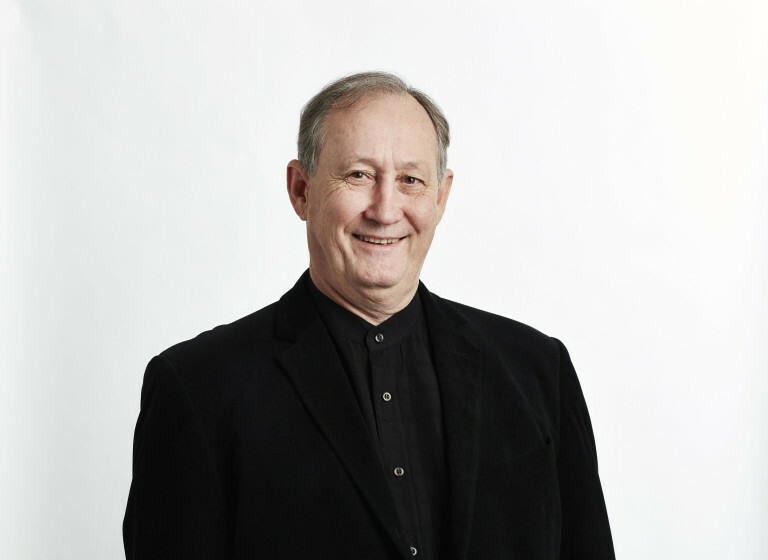 Patrick is one of Australia’s leading design architects in seniors living, ranging from aged care through to assisted living and, in particular, lifestyle independent living. He frequently manages teams of experts to arrive at design solutions based on sound financial and operational models. Patrick has been a key note speaker at conferences throughout Australia and, more recently, Asia. Subjects often include adapting Australian models to those of specific regions. His portfolio includes both local and internal award-winning work across urban design, resorts, commercial developments and corporate interiors. With an understanding of commercial realities gained from over 20 years in the industry, his works have been commercially successful whilst retaining a high level of design integrity. 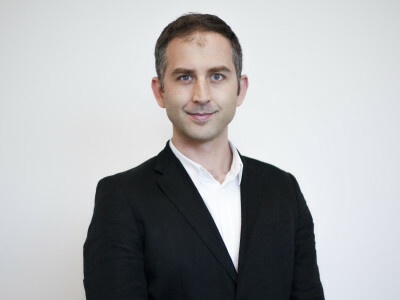 Robert has twenty years’ experience in architectural practice in Europe and Australia. In 1993 Puflett Associates was established after returning from the Architectural Association in London. During this time, Robert also held the position of the Architecture Editor for the architectural magazine, Monument. Along with this, he was also a lecturer for the University of NSW for six years. In 2010 Rob’s practice merged with ThomsonAdsett and Rob now leads ThomsonAdsett’s Sydney studio. Robert’s commitment to design theory and the process is one of his many strengths, as is his client-focused approach. 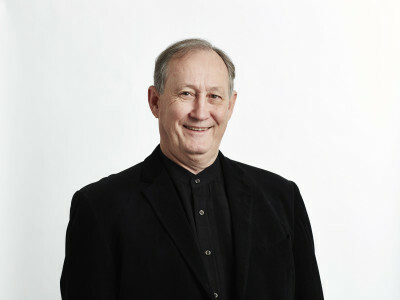 He has worked on significant projects throughout Australia, India and Europe. His core values are that the consideration for design excellence comes from all social, economic, physical, and cultural levels. Rob has extensive experience in the design documentation and delivery of master planned aged care communities. Rob has experience working with heritage, brown-field sites & green-field sites in an integrated and holistic manner. Underpinning the projects of the last 10 years is a commitment to the smooth integration of sustainable design principles and technology such as co-generation and tri generation into each project. Life cycle costing is a specific interests that can benefit the long terms commercial sustainability and viability of Rob’s work. Fahmy is an Architect and Associate at ThomsonAdsett. Fahmy has over 20 years of architectural experience. 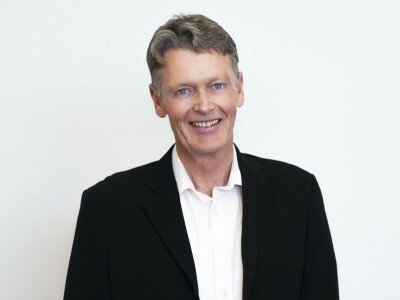 He has worked extensively in the health and aged care industry in both Australia and USA since 1987. Fahmy’s experience in architectural practice includes involvement in design development, construction documentation, contract administration phases, as well as problem solving, client contact, communication with consultants and staff management. Since joining ThomsonAdsett in 2002, Fahmy has accrued valuable experience in all project phases with an emphasis in construction documentation detailing and contract administration. Fahmy was appointed as an office manager of our Melbourne office in 2005, with responsibilities including staff management, quality managements, reviewing and verifying of documentations issued for tender to most of the Melbourne office projects. These roles have significantly enhanced Fahmy’s professional capabilities as he expertly balances his responsibilities as office manager with his architectural role within the company. Architecture has the ability to define and reinforce social behaviours. From this position Pino works to achieve outcomes that not only meet the client’s requirements, but also result in designs that are functional, safe and enjoyable for the buildings end users. 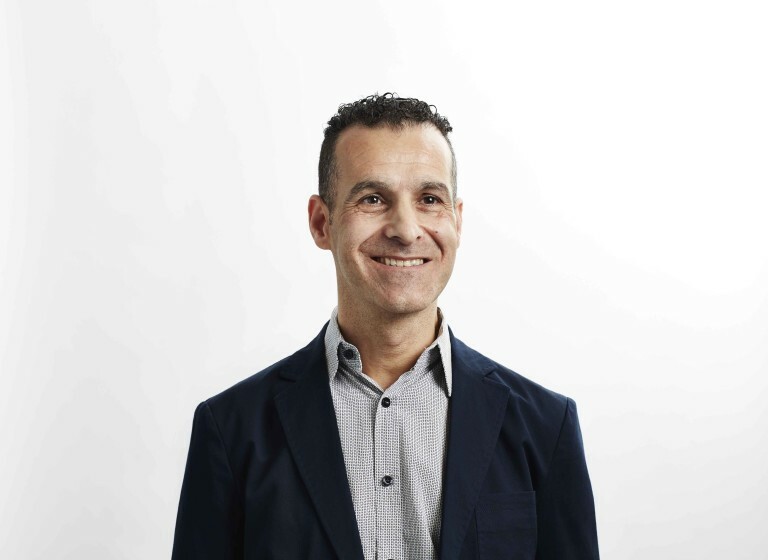 Since joining ThomsonAdsett in 2002, Pino has worked almost exclusively on senior’s living projects, during which time he has developed a thorough working knowledge of the drivers affecting the this sector. He has demonstrated that through building a strong rapport with clients, coupled with an understanding of their business, that specific design outcomes to suit a client’s long term needs can be achieved. Pino is proficient in all aspects of architectural practice and has a thorough understanding of construction documentation, construction logistics and building contracts. Applying these skills to a project, Pino drives a project to meet the milestones for each stage of a project. 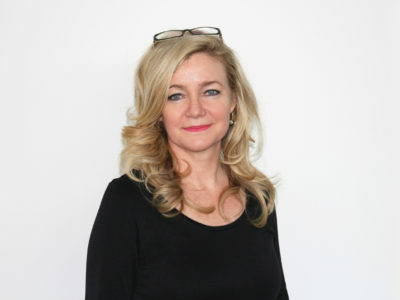 Alison is an Architect and Associate at ThomsonAdsett’s Melbourne studio. Alison believes that design has a powerful role to play in creating better environments. Through design, social and environmental outcomes can meet economic realities to create beautiful places. 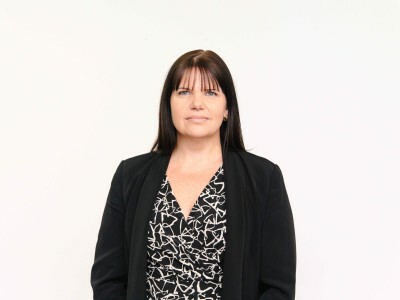 Alison is an energetic Project Leader and Associate at ThomsonAdsett, with a keen interest in Seniors Living and Aged Care. Her experience base includes all stages of work in these projects, from concept design and masterplanning through to contract administration on site. 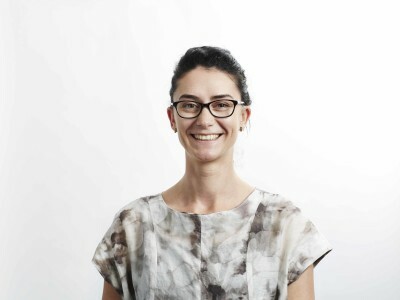 As the Revit Manager for our Melbourne studio, Alison supports the evolution of best practice and innovation within Building Information Modelling (BIM) at ThomsonAdsett. She is excited about the power and potential of BIM technology. 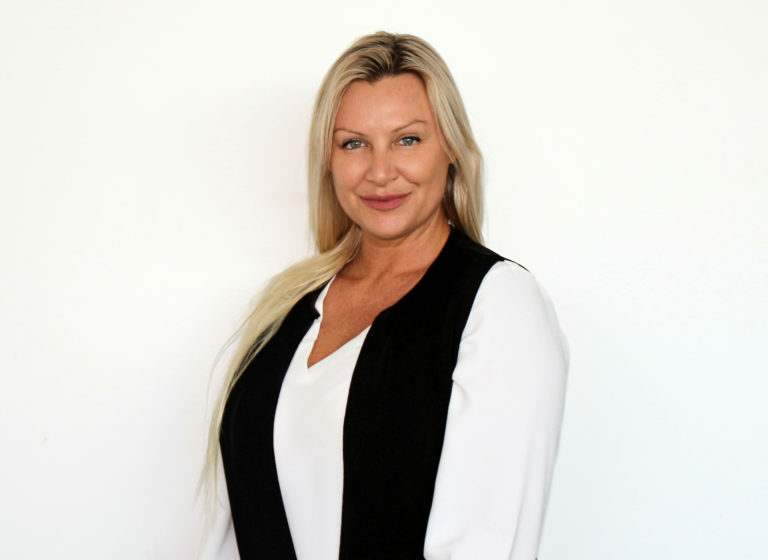 Judy’s recognised expertise is connecting community to business where she has been successful in opening a number of national and international Seniors Living markets. She is well known in the international Aged Care /Seniors Living industry especially for her role initiating and managing SAGE, where she is currently Director of the International Program. SAGE is the well-respected International study tour program which Judy has been managing for 12 years, taking her to over 15 countries and 400 organisations, studying the global aged care sector. Commencing her career as a Registered Nurse, Judy’s career has spanned over 35 years including rural, state, national and international work in Aged Care, Seniors Living and Health. Following further qualification in management, leadership and psychology her experience includes roles with local and state government, and both private and non-profit sectors. As well as her time living overseas Judy spent many years working in remote areas of the Northern Territory and Northern Queensland and has great appreciation of, and experience in, delivery of health and aged care services to Indigenous Australians. 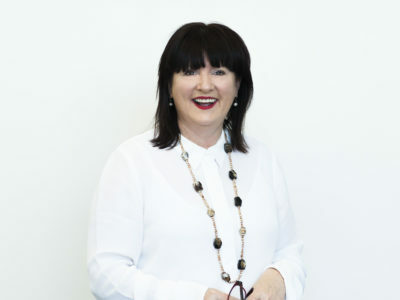 Apart from her clinical expertise and experience her core areas of engagement are stakeholder management, public relations and business development where roles over the years have included liaison with international Government Departments, Australian Government overseas trade offices, media, national and international peak industry associations, and community and key stakeholders. 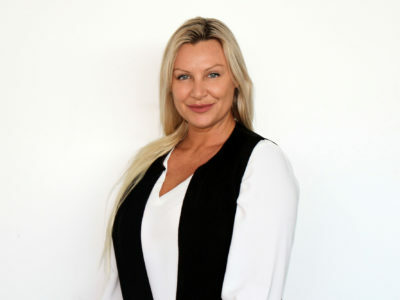 Judy has held the role of Business Development Manager – International, National Corporate Relations Manager for one of Australia’s peak industry associations. She has been a Director of Nursing for a large Aged Care Provider, has managed a multi-million dollar Government health project, and has been a National Aged Care Training Manager. She was previously a board member of a large Community Service provider and currently serves as a Board Director of the Global Ageing Network (GAN, and CommonAge, the newly established Commonwealth Association of Ageing. 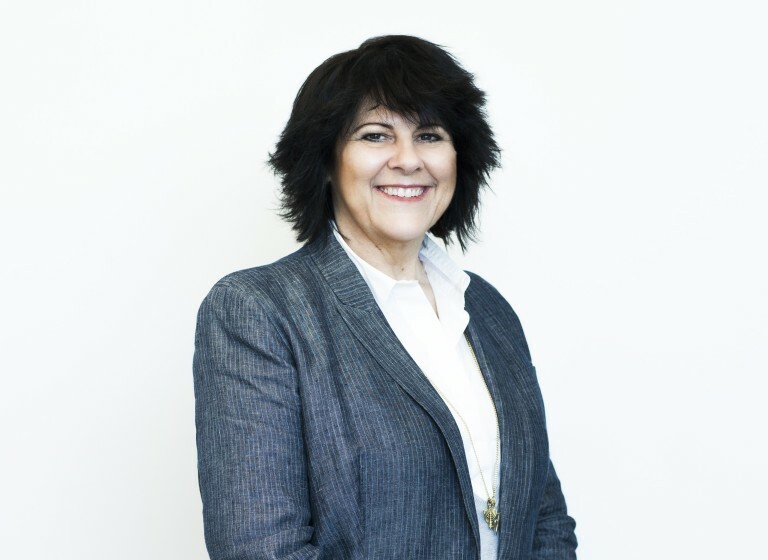 Judy brings over 35 years industry experience and engagement to the ThomsonAdsett team and was a 2017 Telstra Business Women’s Awards Finalist for her services to Aged Care. 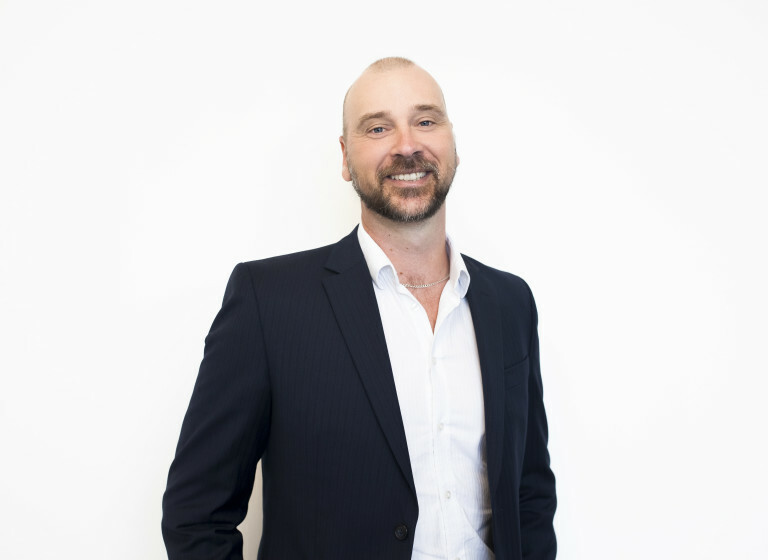 With over 15 years’ experience in the industry and 6 years as a Registered Architect, Blake has developed and delivered a broad range of architectural typologies including seniors living, defence, education, health, commercial, industrial, residential, retail & master planning. Blake has provided design management and architectural services on complicated large scale projects. He has a particular focus on coordination, communication and strategic design. He is experienced in stakeholder consultation, consultant coordination, and contract administration support and enjoys working with a multi-disciplinary team to deliver quality outcomes for his client. Over the last four years in particular, Blake has been heavily involved with construction on site and understands the importance of accurate and thorough construction detailing. Blake applies lateral thinking & problem-solving skills to achieve high-quality architectural design. Recently, Blake has been engaged as the Project Lead to develop a customer-focused care model for Sundale’s Nambour site. The project focuses on an apartment for life philosophy by promoting wellness, enablement and independents for its residents. Lydia is an Architect and Associate at ThomsonAdsett. Lydia joined the firm almost ten years ago, after graduating from Deakin University with honours in a Bachelor of Architecture. In her final year, she completed her written and design thesis on“Healing Healthcare Architecture”. The project investigated the ways design can support psychological needs, to foster the process of healing and recovery. Lydia’s passion in health and aged care design can be seen across a range of services including interiors, masterplanning, schematic design, design development, town planning, contract administration, tendering and contract documentation. As a Project Architect, Mark is experienced at design, documentation, contracts administration and site attendance. He regularly collaborates with clients and contractors on a range of housing, institutional and commercial projects including restaurants, schools, universities, office fit-outs and heritage assignments. Mark’s educational experience includes projects at Deepdene Primary School, Catholic College Bendigo, Monash and RMIT Universities. He also has hands-on building experience and has personally undertaken a number of projects, the experience of which assists him as an architect. 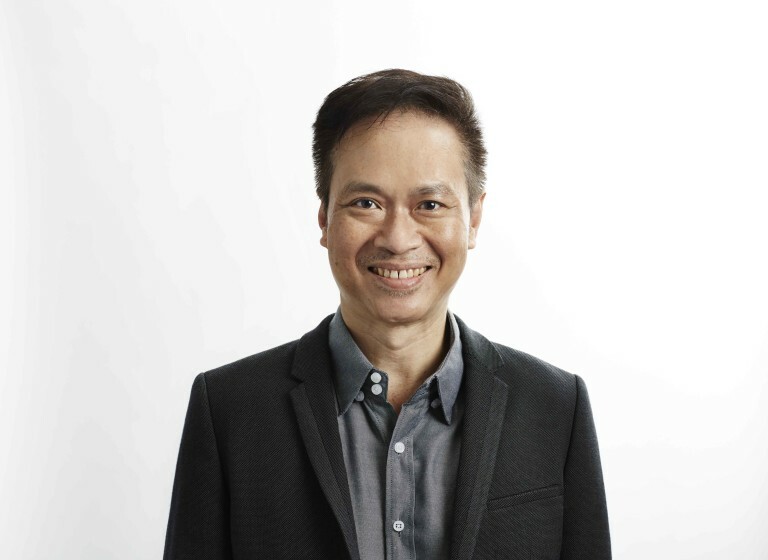 In addition to his work as an architect, Mark teaches at RMIT in the architectural drafting program. During the past eleven years, Matthew has fulfilled key roles within both small and large teams. He has been responsible for the design, documentation, design team management and construction support services of seniors living, infrastructure, industrial, defence, residential and commercial projects. Matthew’s most recent and current focus is on the design and delivery of various seniors living projects. Matthew is passionate about designing places for people – places that encourage a sense of individual and community belonging. He believes the natural environment plays a key role in the happiness and wellbeing of people, advocating for it to be considered throughout projects. He considers people’s independence to be of utmost importance when designing environments. Matthew is currently involved in co-authoring industry guidelines which aim to promote best practice seniors housing design. 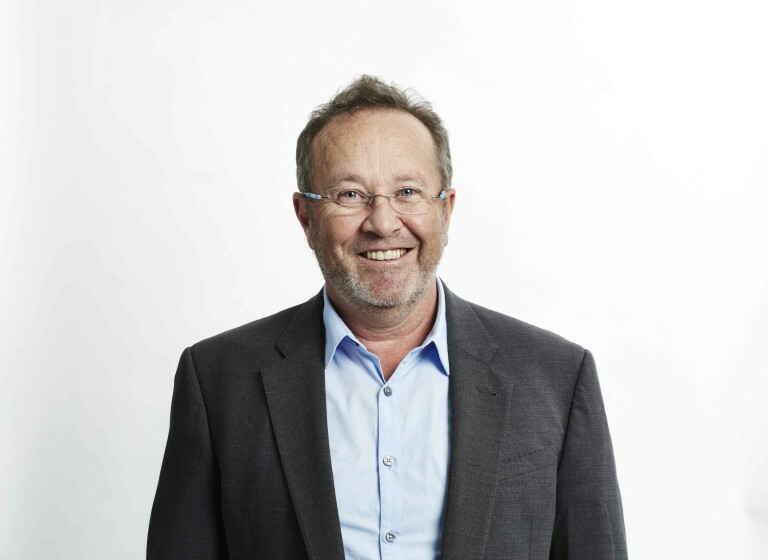 Having practiced architecture for over 30 years in Brisbane, Adelaide, Darwin, Perth and London, Randal has had extensive experience in the delivery of a broad range of institutional, industrial and commercial projects under a wide variety of environmental, commercial and social conditions. His comprehensive knowledge and experience in master planning, coordinating and managing of complex multi-discipline projects combined with excellent communication skills mean that Randal can successfully deliver projects from the development of the brief, through all stages of the project including contract administration, to achieve an exceptional outcome. 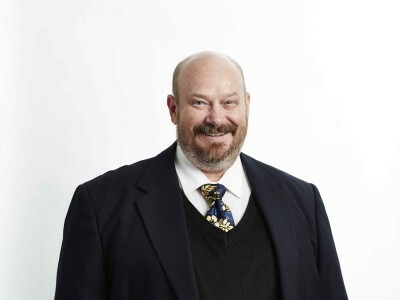 Randal has a comprehensive background and understanding of regulatory systems and strict compliance requirements both in Australia and internationally. 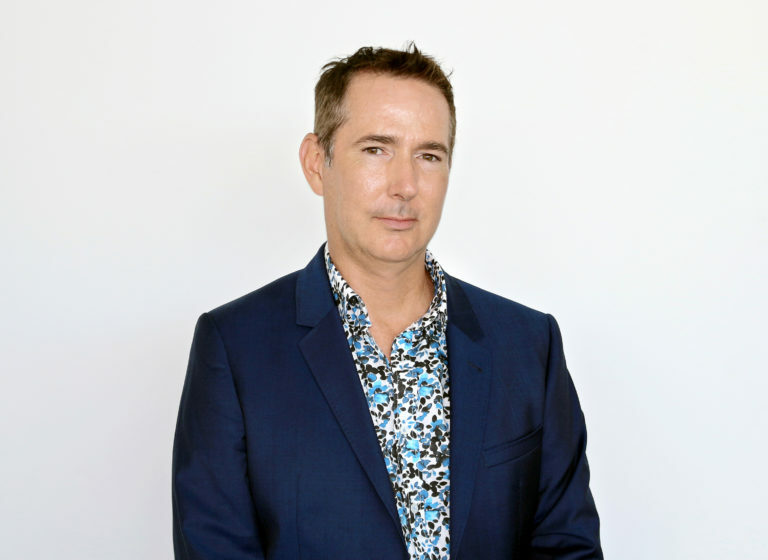 Stuart joined ThomsonAdsett after 20 years’ experience in the industry with well-known Architectural Brisbane and Sydney based firms. He brings a wealth of experience in QA procedures, construction detailing, consultant coordination and documentation due to previous predominant project delivery positions. Stuart possesses a great appreciation for construction and buildability, and has a great understanding of staging of works and technical knowledge. Over the last several years, Stuart has predominantly been the main point of client contact and project lead overseeing several teams on the construction documentation and delivery for multiple inner city residential towers, hotels, resorts, and retail and commercial facilities. Stuart brings an understanding of the stresses associated with project delivery and will provide peace of mind through utilising his building industry knowledge and experience through competence in design resolution, documentation and project management and delivery. Jason is a Project Coordinator with extensive experience and proficiency in Revit and AutoCAD. He has a comprehensive knowledge of the adaptability and accessibility standards as well as a good knowledge of a number of other standards and codes. Prior to joining ThomsonAdsett in 2013, Jason was involved in tasks ranging from the design, design documentation and contract documentation of over 100 residential and multi-residential projects. He has also had experience in a range of other project types. Jason is equally adept in both an independent and team environment, and has relished opportunities to manage drafting teams in the past. He prides himself on his attention to detail and quality, and believes his reliability and ability to learn quickly are his best assets. Russell is focussed on the continual improvement of ThomsonAdsett design systems and maximising the benefits of using Building Information Modelling. He is responsible for ensuring that our Revit software, team workflows and documentation techniques all strive to support not only BIM but traditional documentation processes. He also works closely with project teams to ensure BIM deliverables match and meet client expectations. Russell is also responsible for assisting with strategic planning and engaging with IT and senior staff on the direction and impact of our BIM capabilities, and integration with IT infrastructure. Russell also regularly attends industry BIM meetings and forums to ensure ThomsonAdsett is in touch with the latest industry standards. Russell is passionate about the possibilities that BIM offers and the benefits it brings to projects. He has particular skills in Revit and has established new work approaches to overcome the challenges associated with data and modelling. He has a particular interest in collaborating with consultants and contractors with a similar passion. Russell has been a speaker at the Australian Revit Technology Conference in 2010 and 2011 and also provides in-house user group training sessions. With over ten years of working experience in the architectural profession, Anna has developed a strong understanding of the intricacies of delivering projects of all sizes in health, commercial, retail and residential environments. Anna has broad-brushed experience across design disciplines including hospitals, retail spaces, fit-outs, workspaces and office towers, hotels and resorts, and community master planning. As an Associate and Health Planner for ThomsonAdsett, Anna has managed and run a range of projects of different scales. She also has various experience with complex documentation for various Permits and Development Applications. 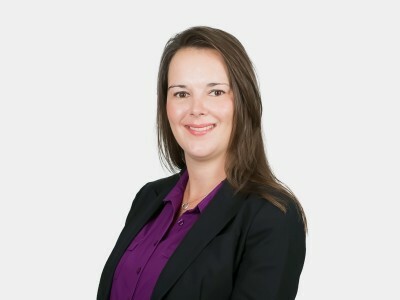 Anna is also highly experienced in presentations to clients and chairing user group meetings. Anna is an excellent communicator with a team-focused attitude. She enjoys liaising between client, local council, consultants, interactions with end users’ and the design team to achieve great results and outcomes for all parties in a timely manner.